The above products are recommended for installation or mounting of the Metal Handrail Covers. 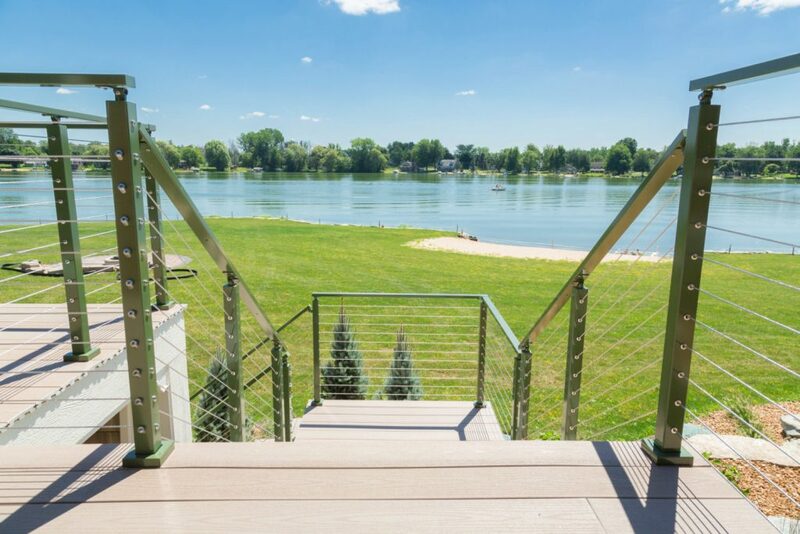 Made to match the finish of your 1″ x 2″ inch metal handrail, these pieces cover transitions from one piece of handrail to the next, corners, or the end field-cut handrail. 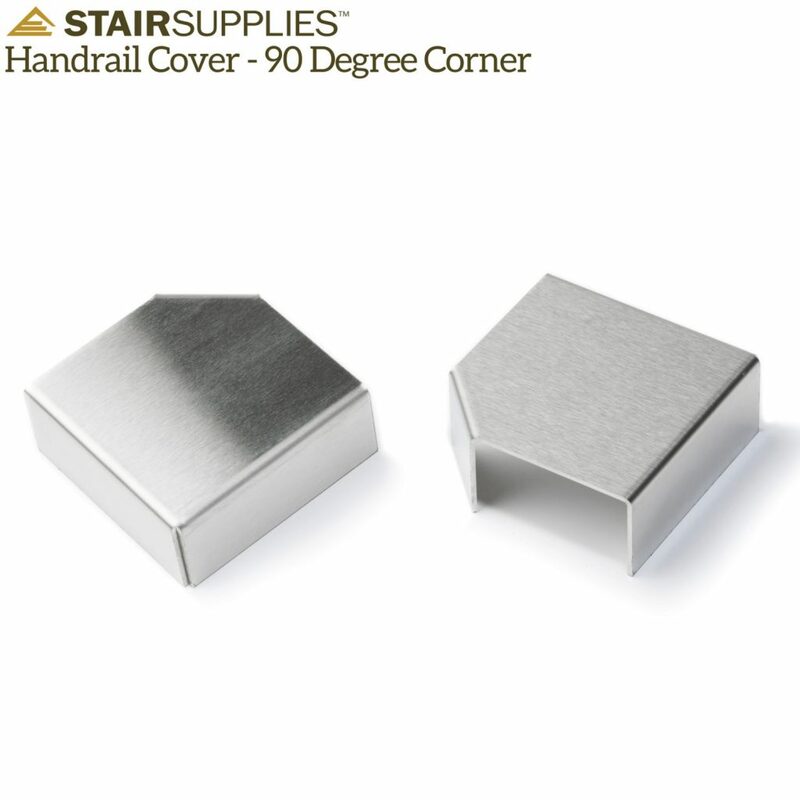 Can the corner cover have a larger angle than the 153 degree cover? Maxine, thanks for contacting us. 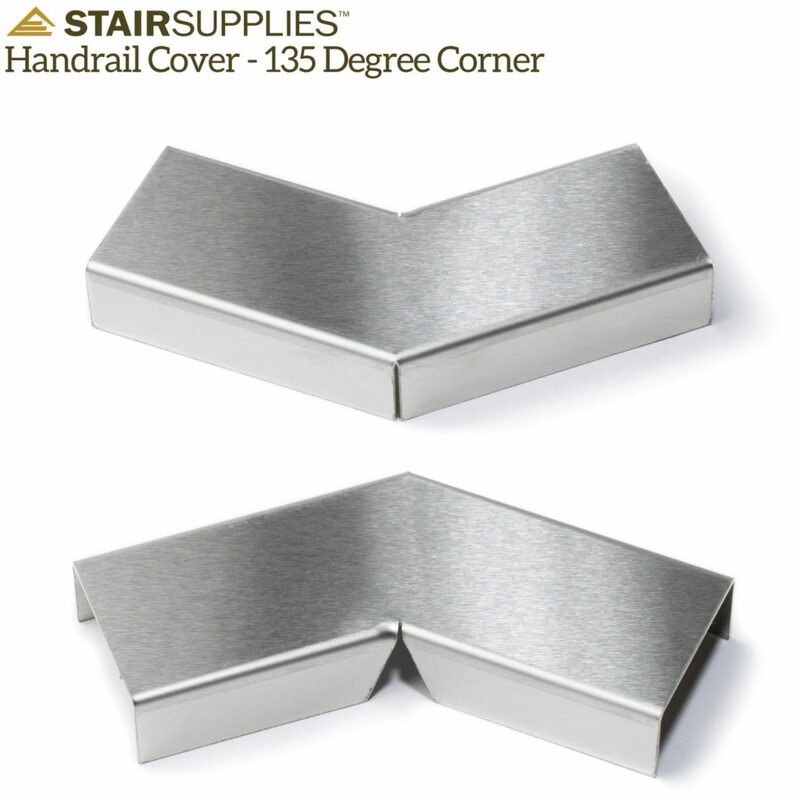 Our standard handrail covers come in 90 degree, 135 degree and straight. 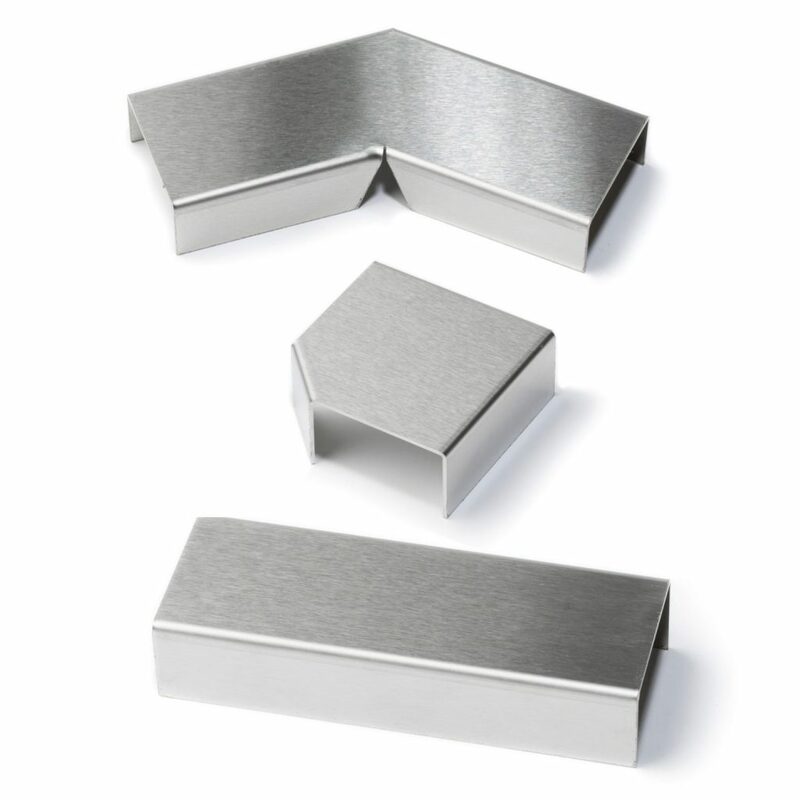 If you need an angle other than one of those three, you can call one of our sales staff to see if a custom order is going to be possible – (866) 226 6536.